Are you ready to transform your classroom into an experiential world that flourishes on collaboration and creativity? Then set sail with classroom game designer and educator Michael Matera as he reveals the possibilities and power of game-based learning. 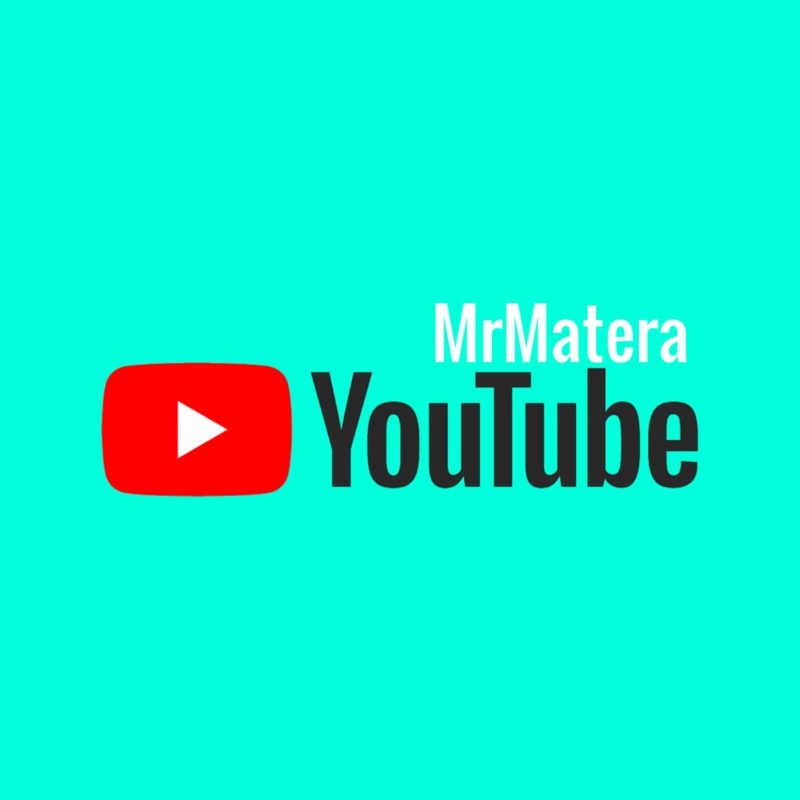 In eXPlore like a Pirate, Matera serves as your experienced guide to help you apply the most motivational techniques of gameplay to your classroom using strategies that work with and enhance (rather than replace) your current curriculum. Part I debunks common myths fears about gamification and explains why and how game-based learning effectively engages students in any subject or grade level. Part II focuses on how you can empower students to take control of their learning. You’ll also learn what kind of players your classroom comprises—and why understanding their motivations matters. Part III is an all-in-one treasure chest, tool box, and field guide. Packed with ideas and examples that can be applied or adapted to any classroom—from badges and points, to mini-games and yearlong adventures—this is a resource you’ll return to again and again. 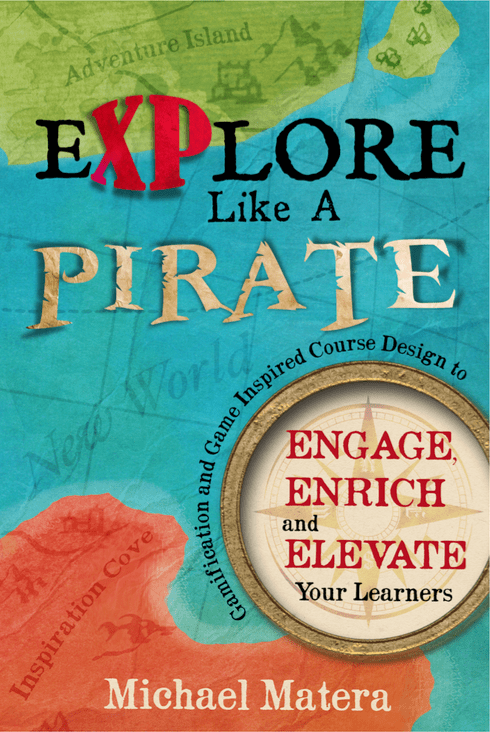 Join the adventure with eXPlore like a Pirate and discover how gamification can enrich your classroom! The Book and some Sketchnotes! I love the community that has formed around the book. It really is filled with such wonderful people who care to share and grow together. Please connect with the community, I am sure you won't regret it. Just discovering #XPLAP community for the first time? Well we meet on Tuesday's at 9pm CST. Missed a few... Don't worry, I got you covered! Check out my Wakelet board of all the chats we have had over the last couple of years. There are tons of great ideas to get you up and running. Enjoy! Pick up a copy of the book at Barnes and Nobles or Amazon today! This is my latest adventure. I absolutely love creating videos each week for the channel. Check it out and if you could be sure to subscribe. Additionally, help a bro out and hit the thumbs up or leave a comment. It all helps on Youtube!